Some thoughts as we start the new year . 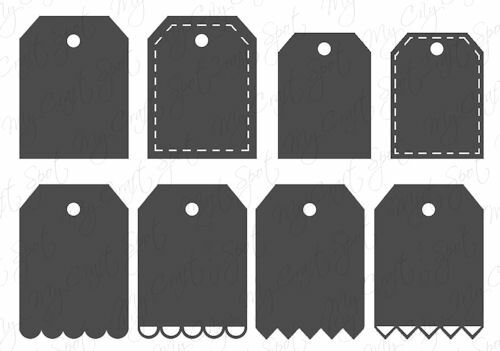 . .
Click HERE to go shopping! Blast from the Past . 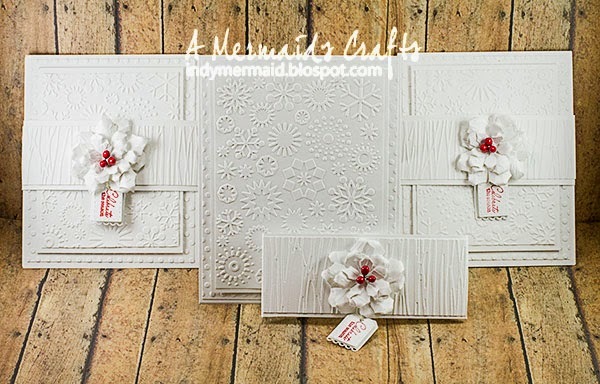 . .
DT Post by Lisa - Beautiful Textured Cards! For these cards, I wanted the texture to be the focal point. The tag is a Tiny Tags die and the layers were adhered with foam tape. 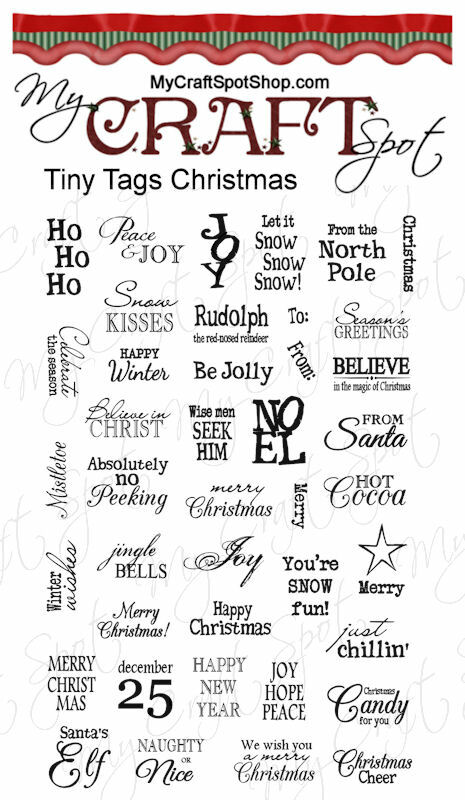 The sentiment is from the Tiny Tags Christmas stamp set. It was heat embossed with red embossing powder. 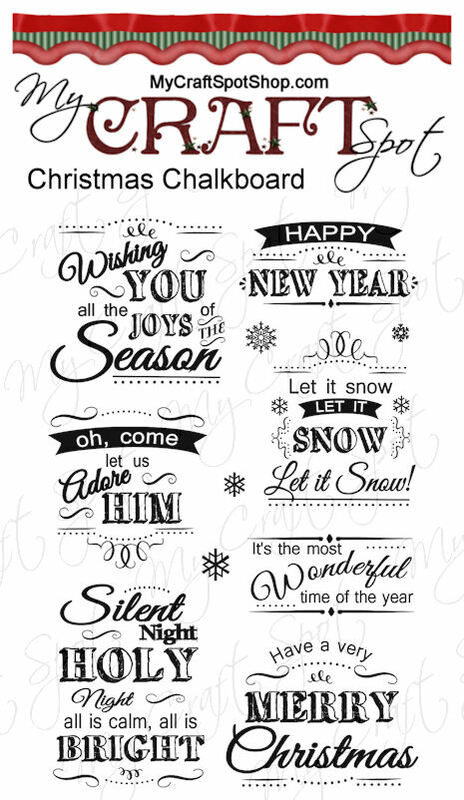 ...the beautiful sentiment from the Christmas Chalkboard stamp set. It was also heat embossed with red embossing powder. 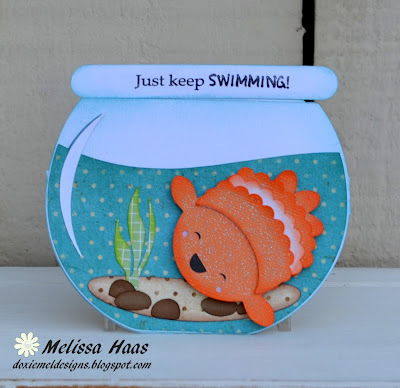 For more details, please visit my blog, A Mermaid's Crafts. 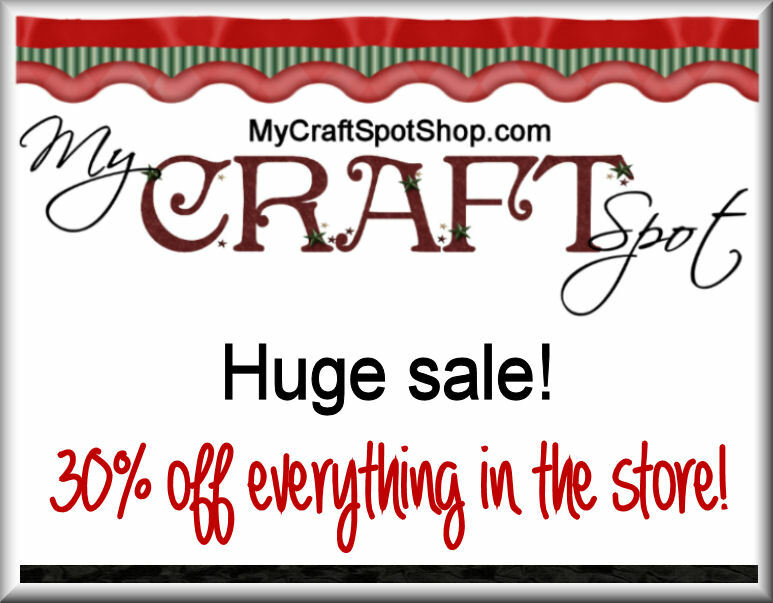 There is a great sale going on right now at My Craft Spot! Thoughts for Sunday . . .
A beautiful song for you to enjoy. I hope you all had a Merry Christmas and enjoyed spending extra special time with family and friends! This is something I made, but didn't get around to sharing it with you . . 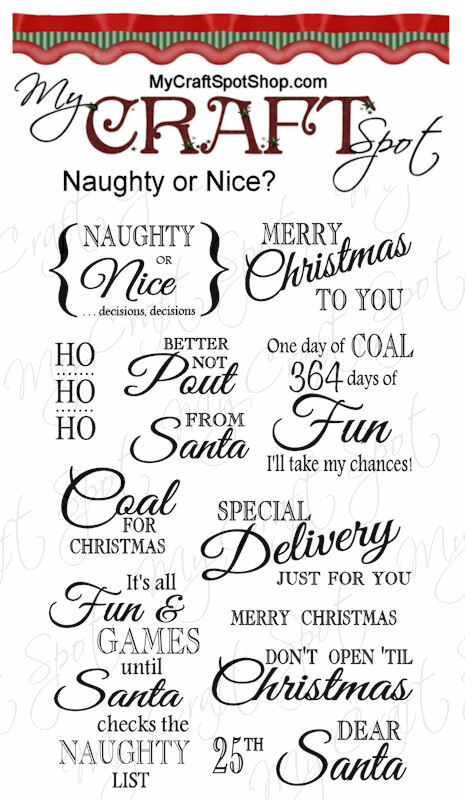 This fun sentiment is from the Christmas Friends & Neighbors stamp set. I love stamping with different colored inks - it adds so much! 30% off everything in the store! I love Christmas music . . . here are some of my favorites. Enjoy! I hope your Christmas is wonderful - filled with love and happiness! I posted this last year, but I love to watch this with my children each year and thought you might enjoy it again. 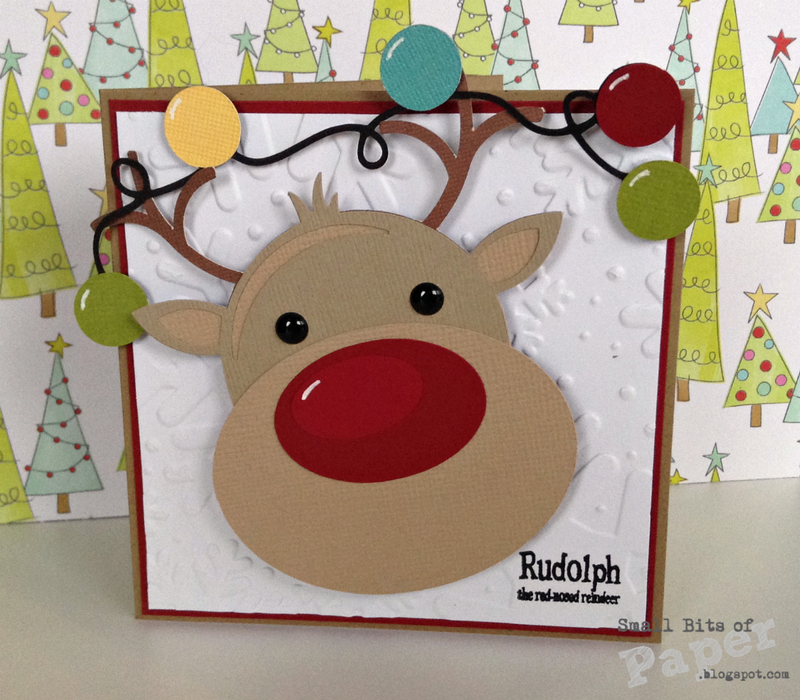 DT Post by Kate - Adorable Rudolph! Hello everybody! 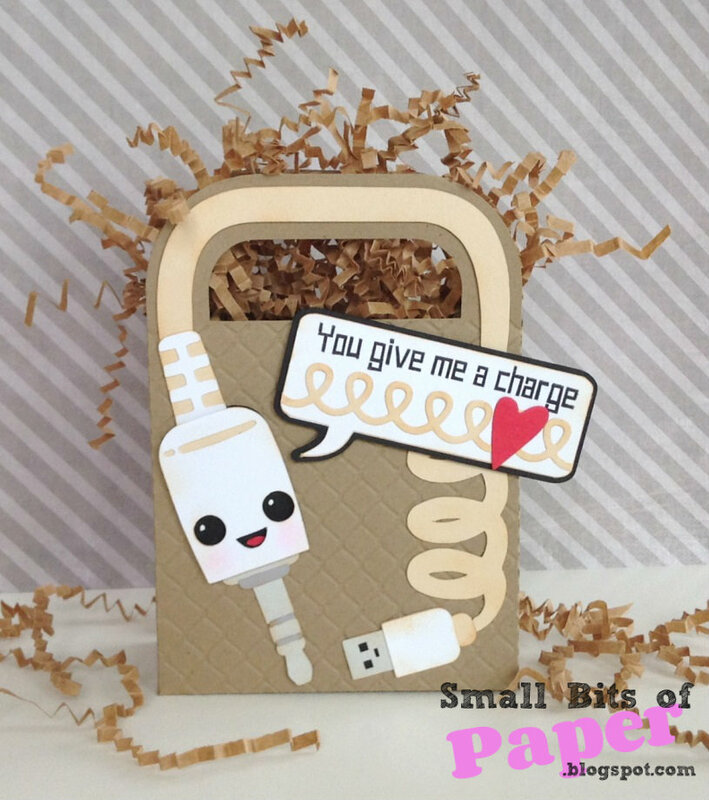 This is Kate from Small Bits of Paper with a fun card to share with you today. If you're like me, this is a busy week with food preparations for Christmas tucked in between visits with family and friends. 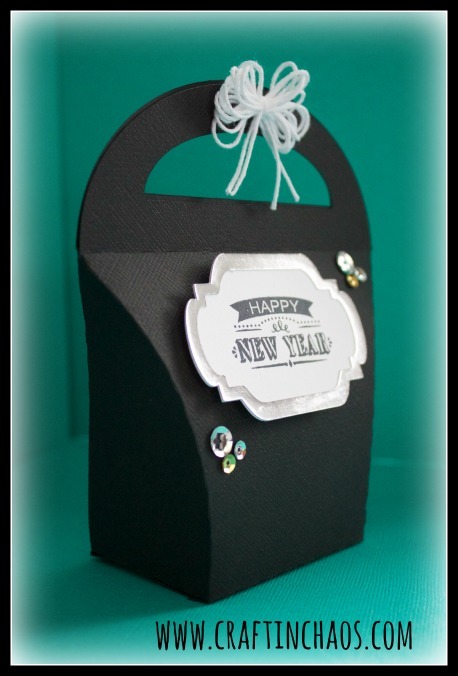 I did sneak in a bit of crafting time this weekend and this is the card I created. 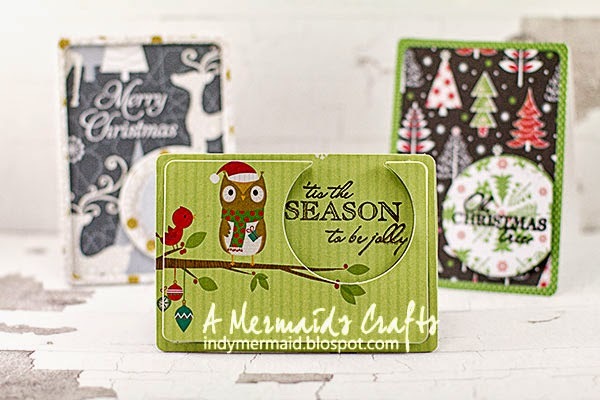 Before embossing my background, I stamped it using one of the Tiny Tags Christmas sentiments. 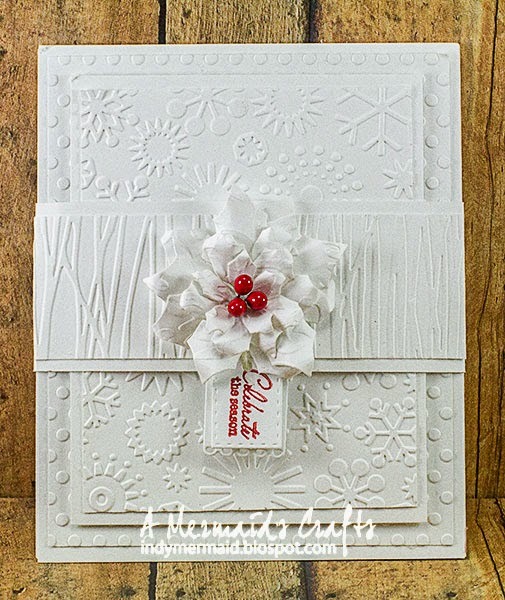 The Sizzix Snowflakes folder works wonderfully well with the Tiny Tags sentiments as the stamps fit just perfectly inside the largest snowflake. Once I had finished assembling the mats, I popped Rudolph onto my card. So quick and easy, bright and fun - perfect for these busy days! Don't forget about the 12 Deals of Christmas still going on. There's still time to stock up on some of your favourite crafting supplies! 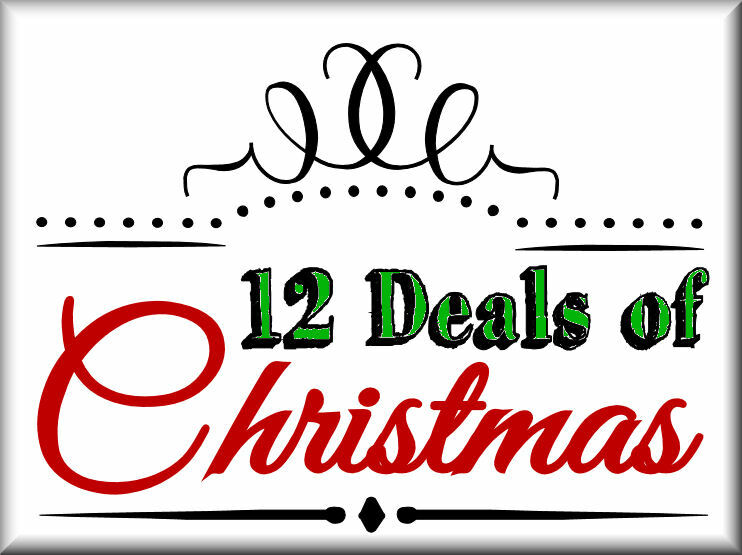 12 Deals of Christmas - Day #12 - Last Day! Today is the 12th and last day of our 12 Deals of Christmas sale! These deals will all end on the 23rd at 2:00 p.m. Mountain Time. Check out the Deals still going on from Day #1 and Day#2 and Day#3 and Day #4 and Day #5 and Day #6 and Day #7 and Day #8 and Day #9 and Day #10 and Day #11! 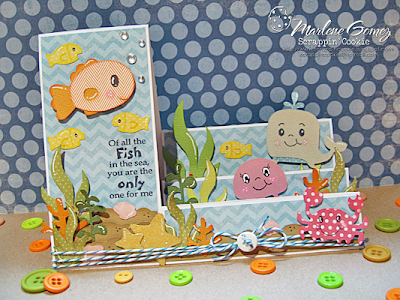 DT Post by Lisa - Cute mini cards! These cards are small...they measure 2 3/4 x 3 3/4...perfect to tuck inside a gift bag or stocking. For this card, I used the 'Tis The Season...' sentiment from the O Holy Night stamp set. 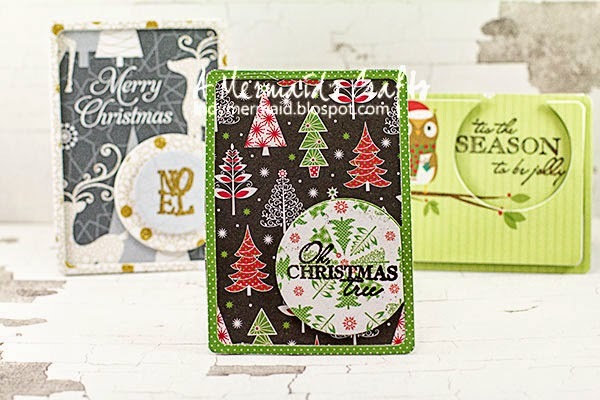 'O Christmas Tree' is also from the O Holy Night stamp set, and it was heat embossed with black embossing powder. For more details, please visit my blog, A Mermaid's Crafts. And please make sure to check out the 12 Days of Christmas Specials at My Craft Spot!! Each day until Christmas Eve (excluding Sundays), I will post a new 'deal of the day' for you to 'unwrap'. 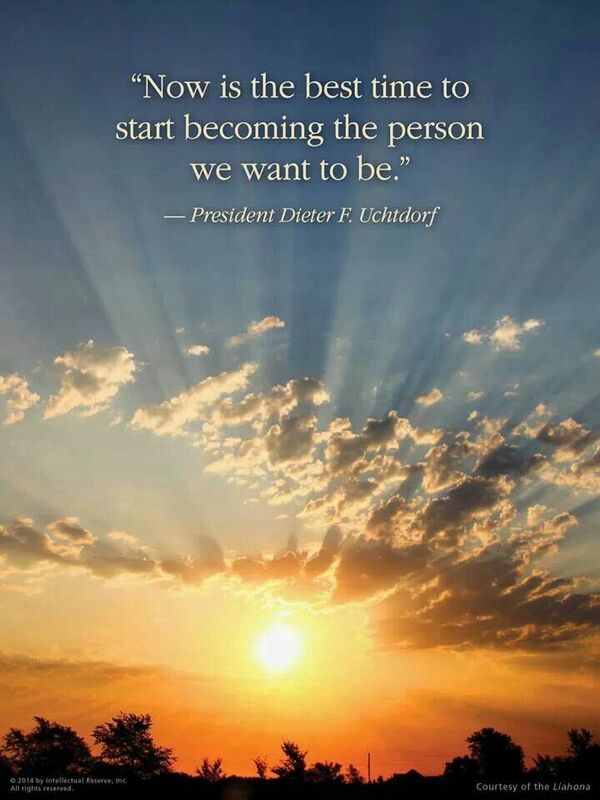 Each day will be something new! 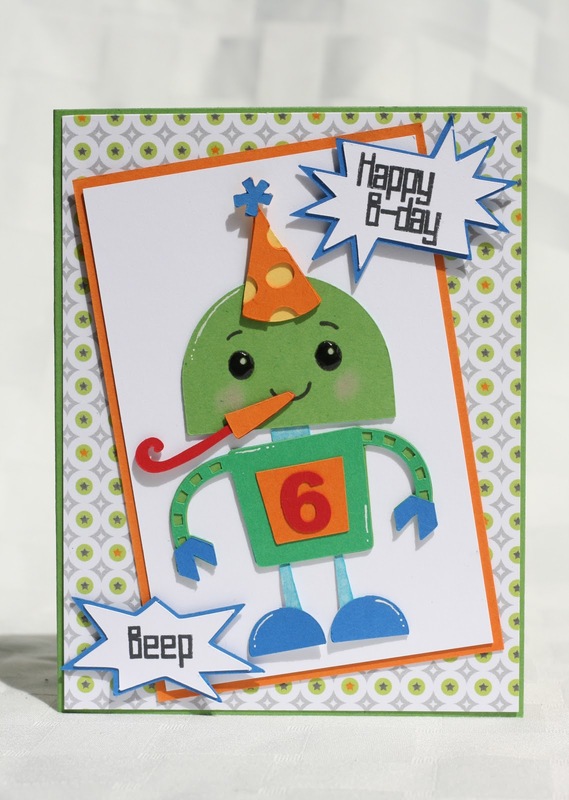 Click HERE to buy the Robots stamp set - only $7.50! Check out the Deals still going on from Day #1 and Day#2 and Day#3 and Day #4 and Day #5 and Day #6 and Day #7 and Day #8 and Day #9 and Day #10! 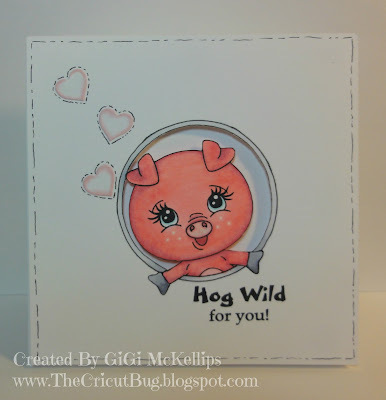 Guest Design Post by Debbie! 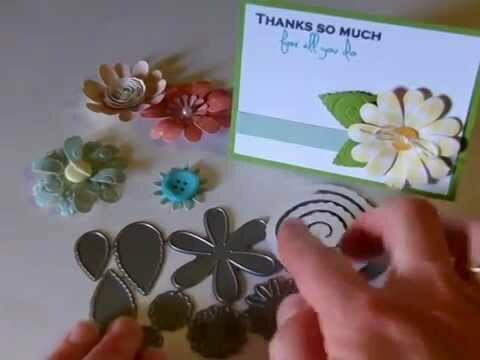 Debbie here from Craftin' Chaos sharing my last projects with the October Release. It has been really fun and lots of great products to work with. I used several stamp sets & a die set that are listed below. Its pretty gloomy here and taking a picture is challenging as I do not have my photo area set up yet. So the picture doesn't do justice to the stamped area. I also used the silver paper I love around the sentiment but it really doesn't show up well here and neither do the sequins. I used the curvy box for the first project (link below) from MCS. The sentiment is Christmas Chalkboard set. 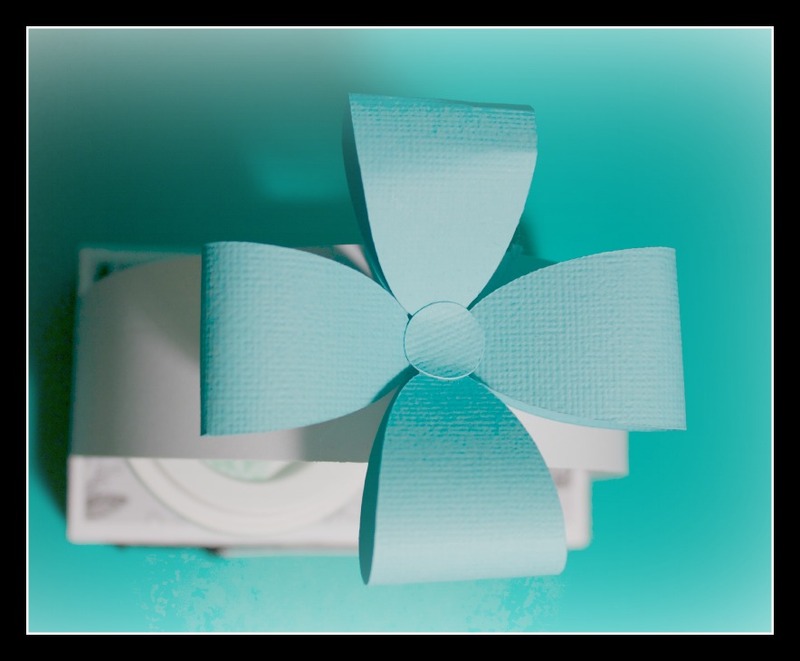 I used the Bow file from the Present Box SVG file for the project below (links below). I created the file for the coffee cup holder and I think it turned out pretty cute. I used new papers my friend sent me to add the layers of pattern paper to it. I hung the "Tiny Tag" from the top and Love those tiny tags. I thank Kimberly for asking me to Guest for the entire release and appreciate the opportunity. 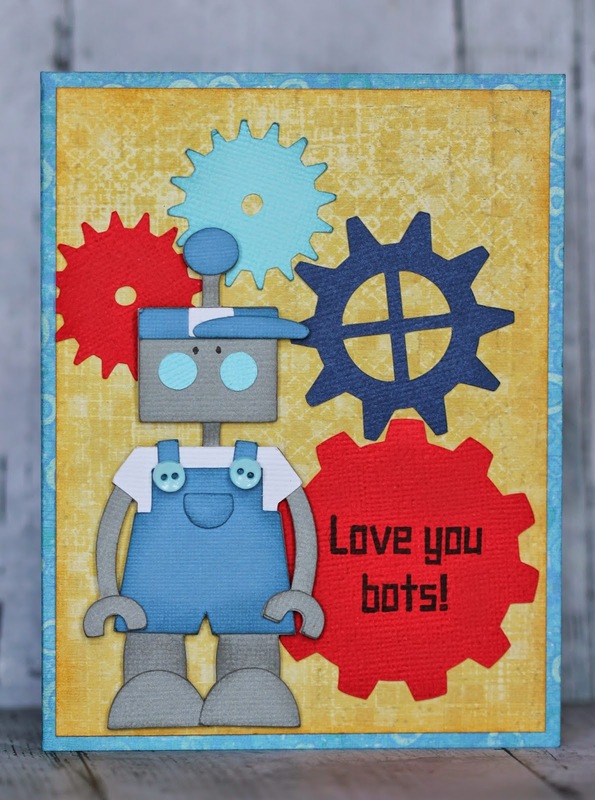 It was so fun to play with the stamps and I loved each set I used! Don't want to miss posts? Subscribe via email! Hover over any picture for the "Pin it" icon! 1. 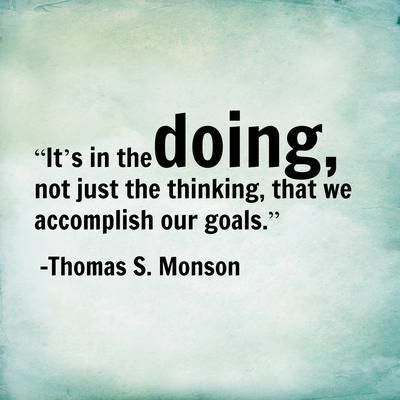 Make a project that matches the challenge. 2. Link back to My Craft Spot in your post. 3. One entry per person. 5. Limit of 5 entries in other challenges. 6. You don't have to use MCS products on your project, but it is encouraged! Winners will be announced the Wednesday after the challenge closes. Unless otherwise stated within the post, this is my original work or design. 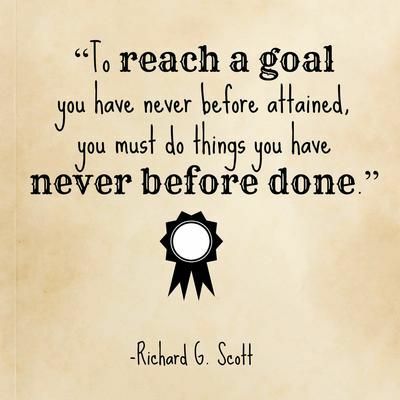 I love to share my ideas with you and hope you are inspired! Original artwork is shared for personal inspiration and enjoyment only and may not be used for publication, submissions, or design contests. Thank you for protecting my hard work and respecting my copyright. Enjoy my blog. I hope it inspires you! Almost 1000 projects & videos to inspire you! 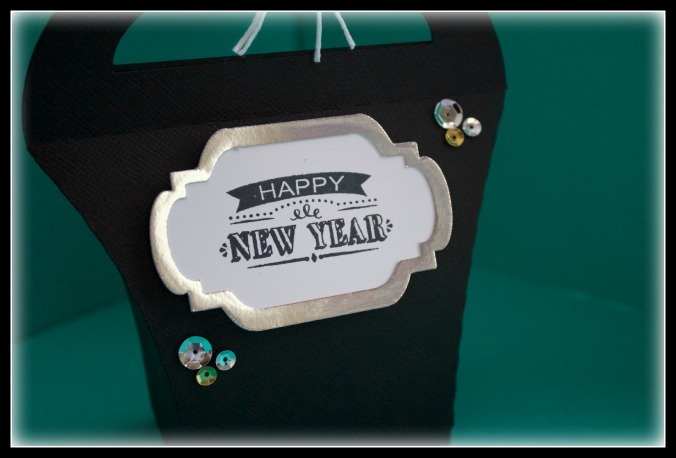 Stamps & Dies 50% to 75% off! Grab My Craft Spot Blinkie! 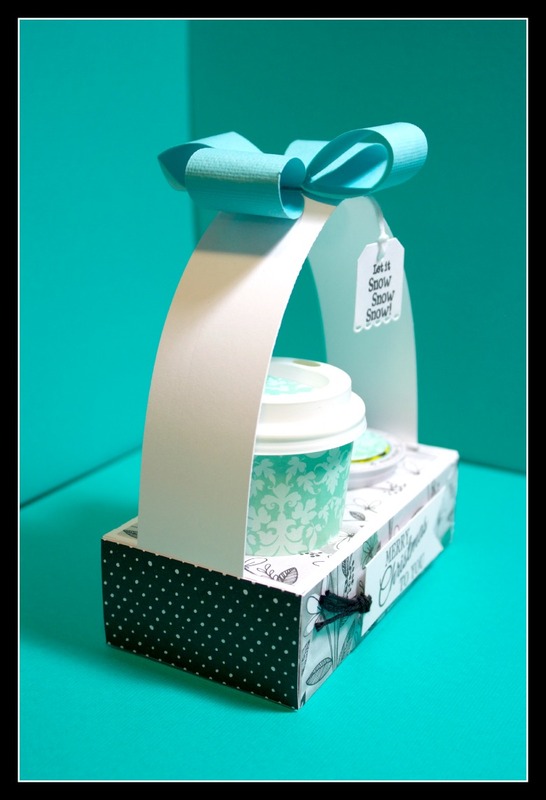 DT Post by Gwen - cute gift box! 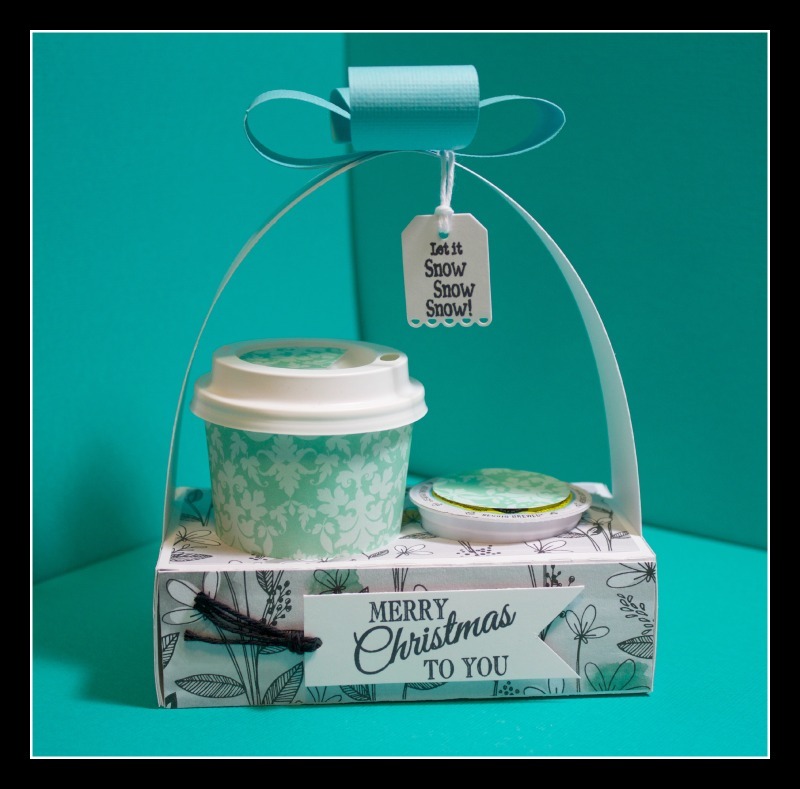 DT Post by Saundra - Christmas Gift Set! Angels We Have Heard On High . . .
DT Post by Kate - You're not old! Just . . .
12 Deals of Christmas - Day #3! 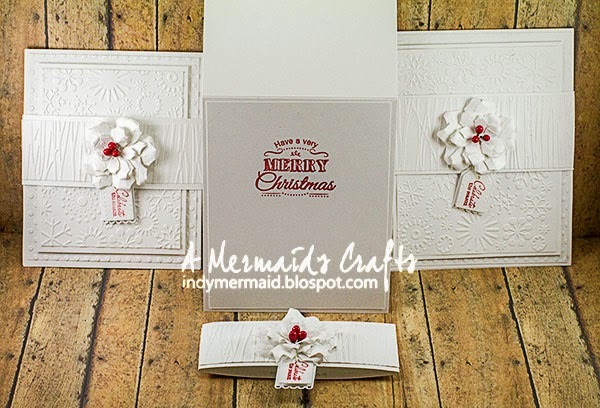 DT Post by Lisa - Interactive Christmas Card! 12 Deals of Christmas - Day #2! 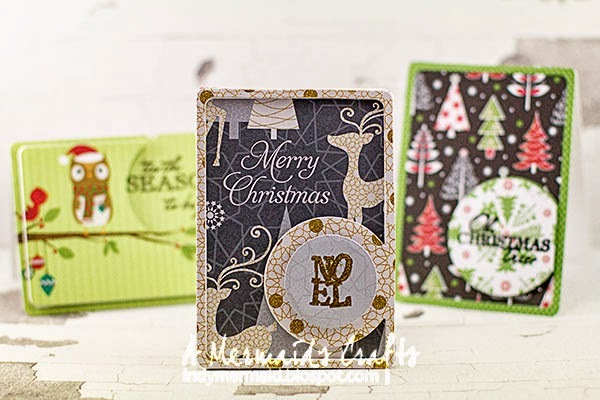 DT Post by Karen - Cute Christmas set! Challenge #161 - Christmas Shape Cards! DT Post by Kate - Happy Winter! 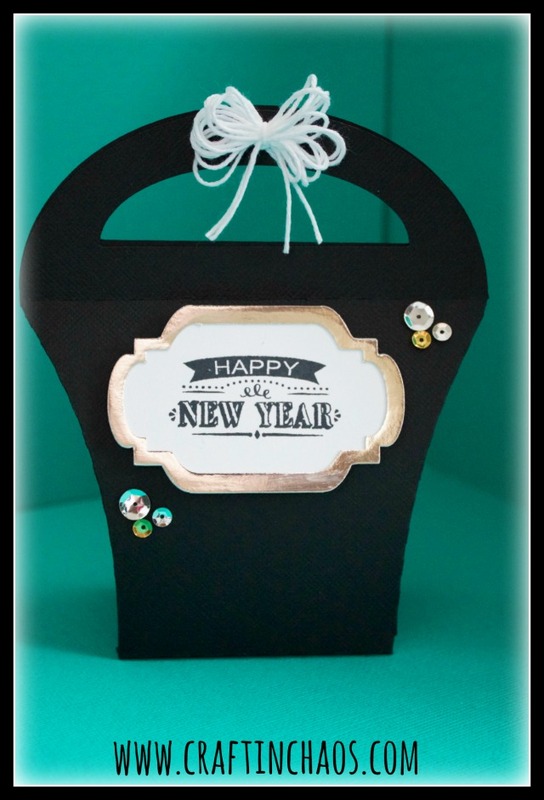 Guest Designer - Karen Letchworth! Winners from Challenge #159 - Thanksgiving! Life is beautiful . . .